The $24,000 is on the high end of our earlier stated range and this is presumably for mid-grade fiber cement material. Which leads to our next section. The first factor to consider is whether previous siding needs to be removed. In many situations where fiber cement is installed, removal of previous siding is needed along with its disposal. While say $2,500 is expensive, the garbage rental fee isn’t cheaper for non-contractors and the labor is fairly intensive for the inexperienced worker. The type and style of Fiber Cement would be an early consideration. Price would go up between $3.00 and $7.00 per sq. ft. with either differently formed boards or architectural grade material with its superior structural integrity. In our example above, this would add $6,000 to $14,000 to the cost. The second set of additional materials, regarding window trim replacement is best decided during estimates for the project. In other words, get multiple quotes on the project just as you would with any home improvement project. A professional will tell you if you can keep existing materials on the house and they can restore that or if replacement material is recommended / necessary. Finally, there is the cost of labor, which for Fiber Cement is fairly competitive among contractor given its popularity throughout the U.S. This is another reason to get multiple quotes. A first quote may come in at say $35,000 for everything, and each quote after that averages at $23,000. In such cases where the gap is wide between prices, be sure to ask what additional building materials are included and/or why the overall quote is as high as it is. 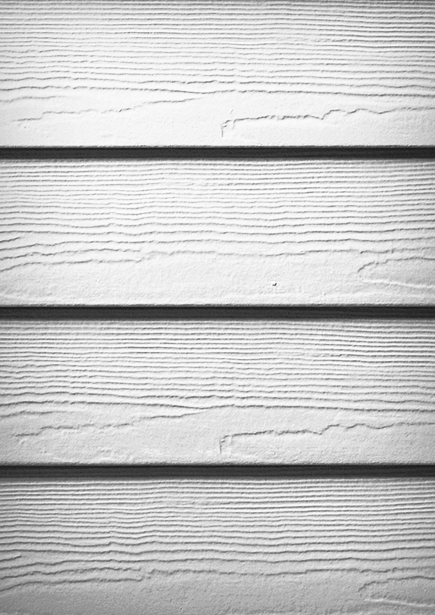 Here we list the pros, cons and chief reason for why to consider fiber cement siding. 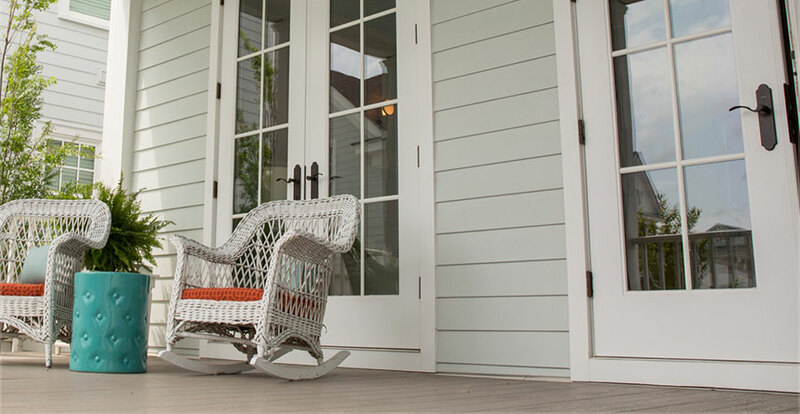 The Good: Fiber Cement is a very durable, low maintenance siding option. It benefits from being non-flammable, insect resistant material that usually has warranties of around 40 years. The Bad: Because of how heavy it is, it benefits from professional installation. Like any cement-based product, improper installation can be detrimental where moisture build-up would significantly impact the exterior wall of the home, behind the siding. Fiber Cement is also relatively expensive, but more so when comparing it to Vinyl which is its primary competition. The Oh So Pretty: Saving the best for last. The ROI for Fiber Cement siding is great, coming in at 84%. 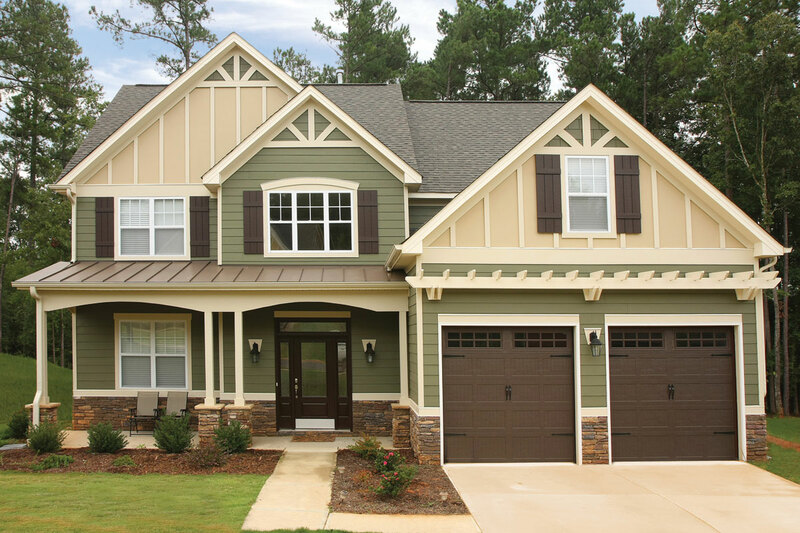 And according to the National Association of Realtors’ Remodeling Impact Report, homeowners with Fiber Cement siding claim a top notch 100% Joy Factor when choosing this option.